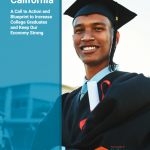 California is home to more college-aged men than women. 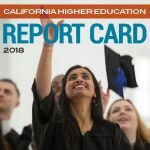 However, women of all ethnic groups are now outpacing men in the state in terms of enrollment and graduation from both the University of California (UC) and California State University (CSU) levels. 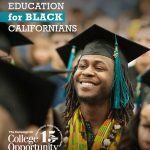 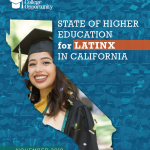 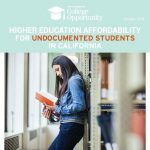 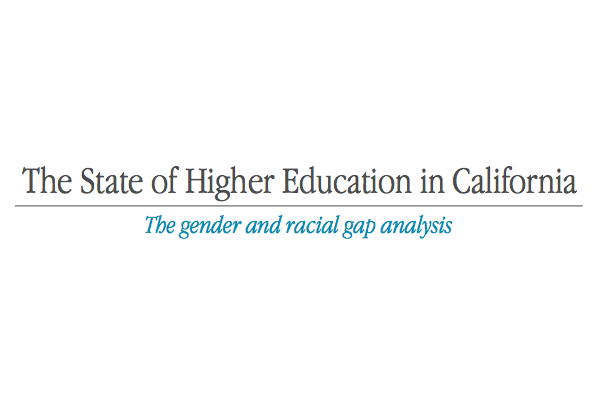 In the third report of our series, The State of Higher Education in California, we detail the wide gaps between men and women in college preparation, enrollment and completion in California, with attention to the significant gap between Black and Latino men compared to their female counterparts.